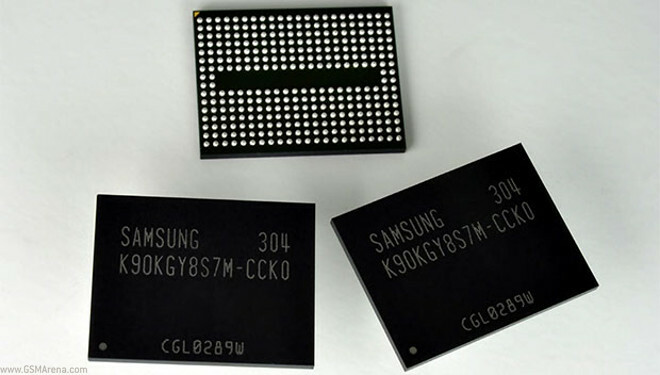 Samsung, among the world leaders in memory tech, will begin mass-producing 128Gb 3-bit multi-level-cell NAND Flash memory using a 10nm class process. These new 128Gb NAND memory sticks will be used in SSDs and will be based on the toggle DDR 2.0 interface, boasting 400 Mbps per-second data transfer. The 10nm process will guarantee the highest density in the industry and will gradually allow manufacturers of SSDs to use half as many sticks of NAND Flash memory than if they were using the 64Gb variety.